Water based, made with PEI strawberries. 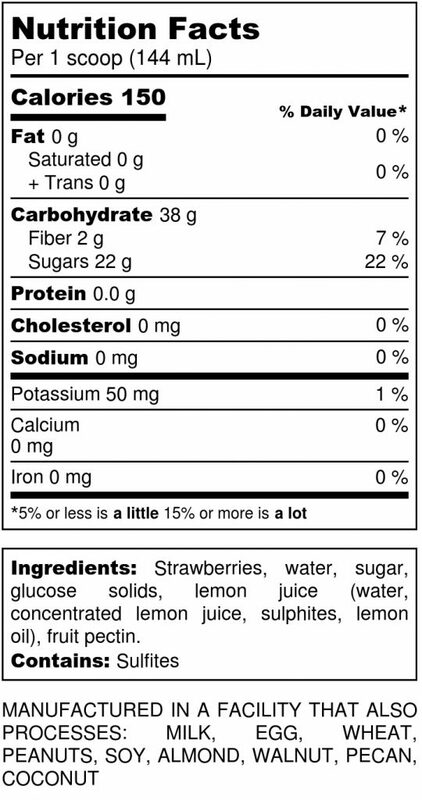 Strawberry Sorbet is a water-based product made with fresh Island strawberries. It provides an alternative to ice cream for those who are allergy to milk or for those who enjoy a fat free frozen treat. COWS Sorbet is fat free, but is not sugar free. Customers sometimes will ask what the difference between sorbet and sherbet. 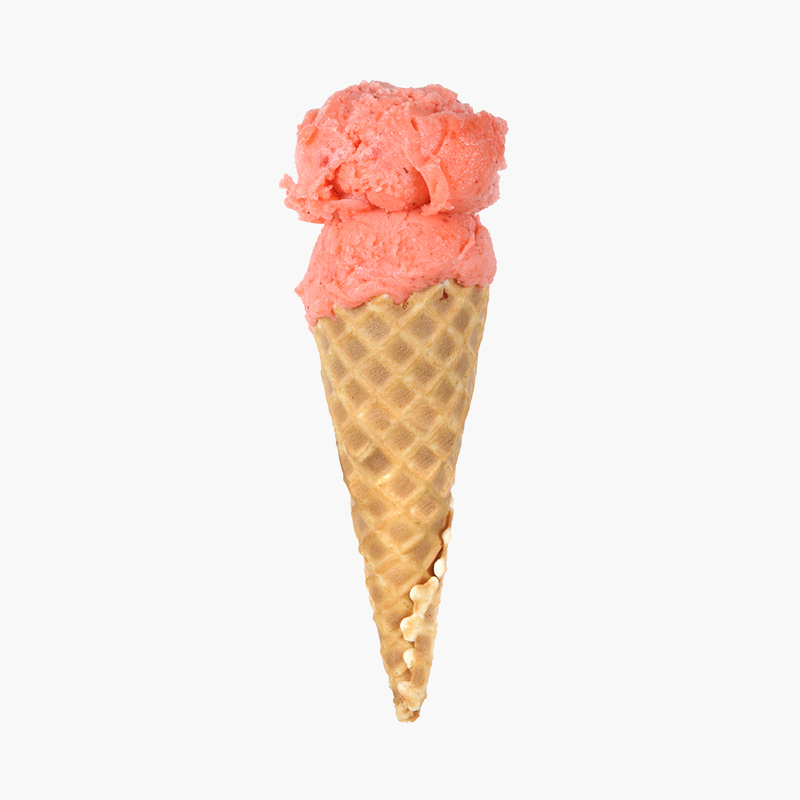 The answer is that sherbet is a cream based product and sorbet is a water-based product. Sorbet does not contain eggs.